3 Apr 2019 – These are uncertain times in Latin America. Popular faith in democracy has been shaken; traditional political parties and institutions are stagnating, and there is a growing right-wing extremism overtaking some governments. Yet, in recent years, autonomous social movements have multiplied and thrived. 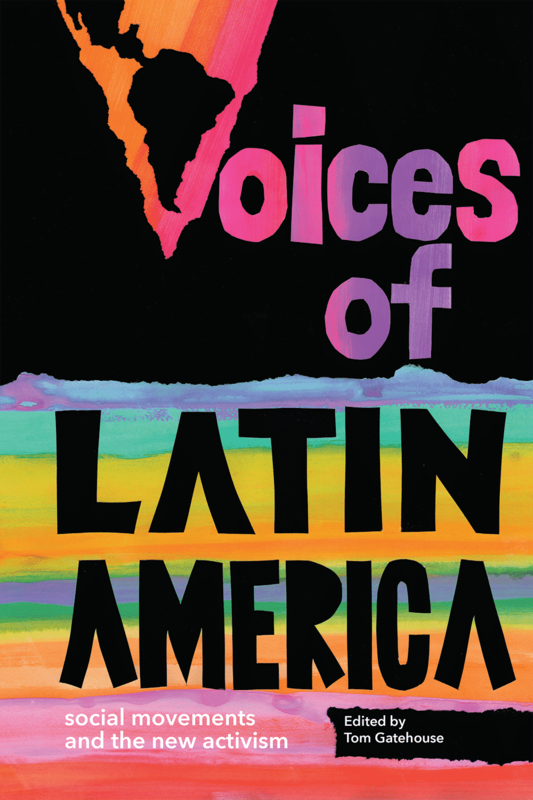 This book presents voices of these movement protagonists themselves, as they describe the major issues, conflicts, and campaigns for social justice in Latin America today. Latin America Bureau, a London-based, independent organization providing news and analysis on the region, spoke to people from fourteen countries, from Mexico to the Southern Cone.